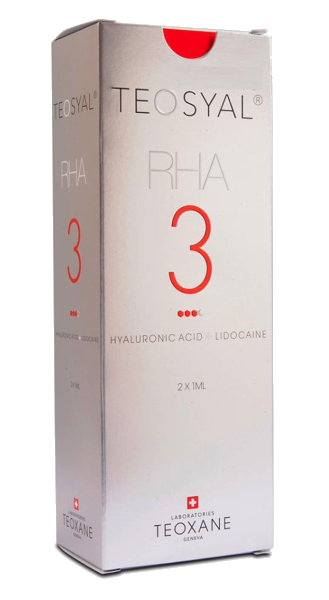 Over the past decade, the popularity of Hyaluronic acid dermal fillers treatment in Malaysia has grown tremendously. 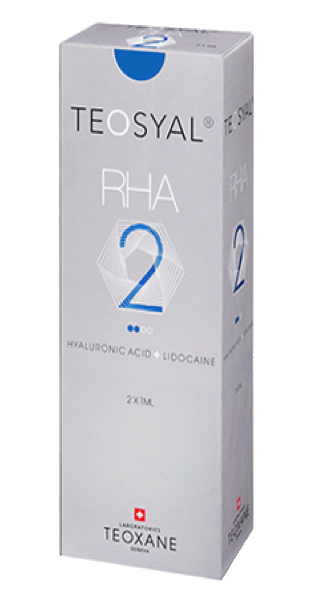 Every company and every brand of hyaluronic acid dermal fillers claim to have the best technology and science supporting their products, to be the most natural and to last the longest. However, as a consumer, how do we choose? 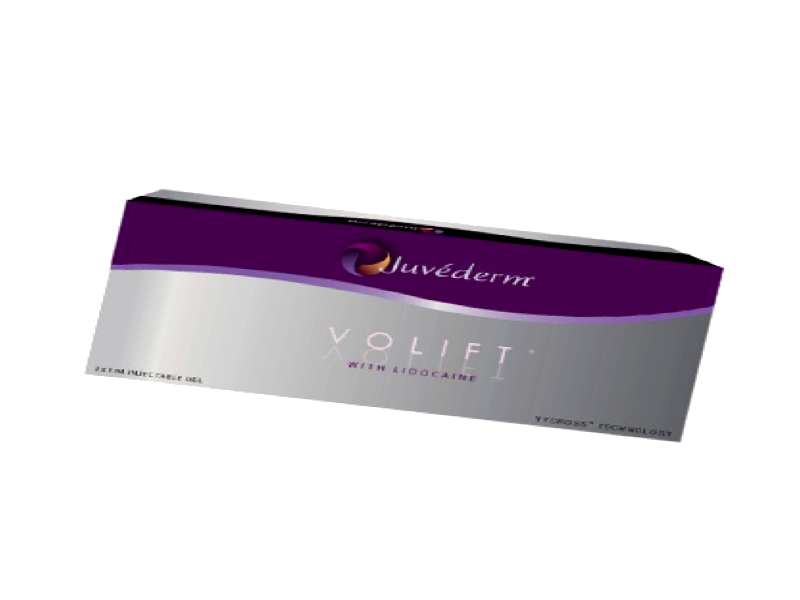 Which brand is the best for you, and which dermal fillers should you pick if you wish to soften your nasolabial wrinkles or sunken undereye, or to enhance the appearance of your chin. 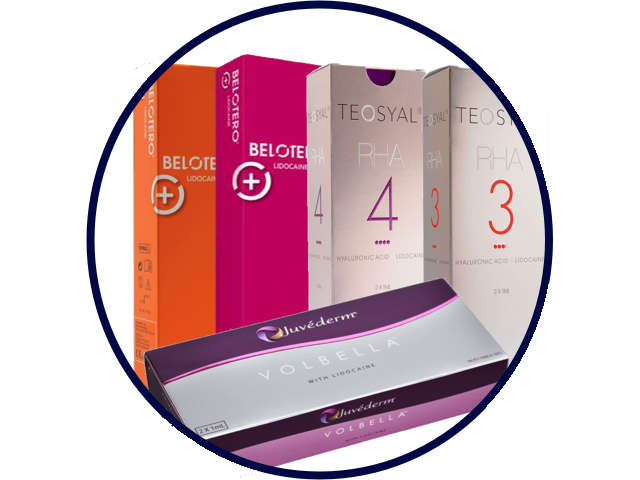 We at MalaysiaAesthetic.com is delighted to introduce you to the top 3 most popular dermal filler Brand in Malaysia. This article is not meant for prescription nor recommendation. 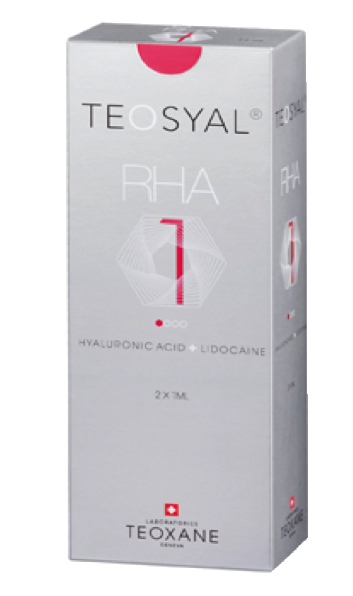 We strongly advise you to visit a registered dermatology or medical aesthetic clinic and consult a certified medical aesthetic doctor for the best hyaluronic acid dermal filler that suits your needs. The brands below are arranged in no particular order. 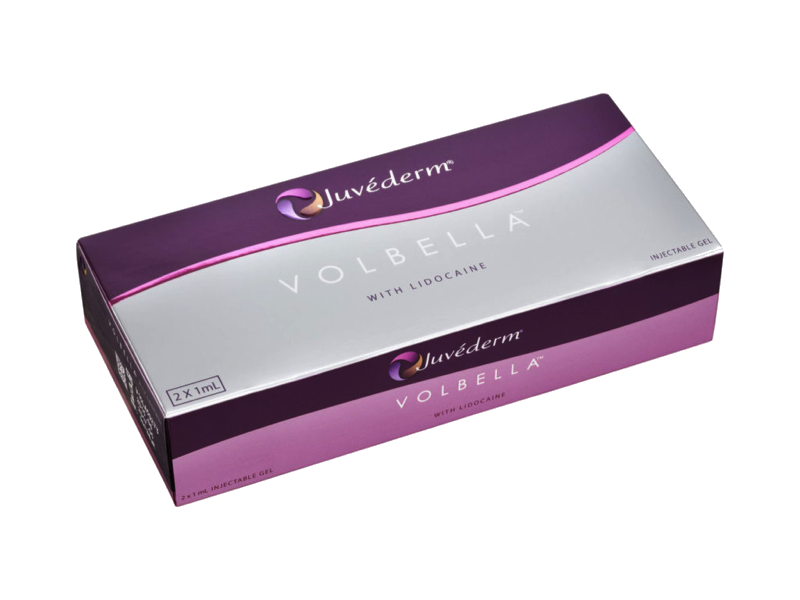 Juvederm® VYCROSS™ Technology allows a more versatility in terms of treating different aspect of ageing, such as facial volume loss and the appearance of fine and deep wrinkles or lines. 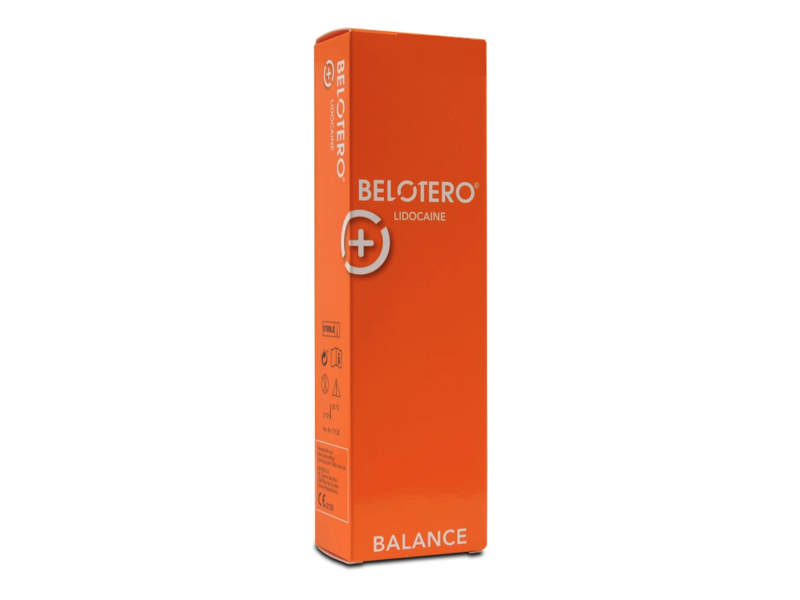 Manufactured with excellent skin integration (blending in with surrounding skin), Belotero® range of dermal fillers are great to achieve a natural-looking results and a reduction of the signs of ageing. TEOSYAL® RHA products were designed to meet the specific requirements of mobile facial areas. TEOXANE Laboratories’s patented technology ensure a product with high Hyaluronic acid purity that is close to natural hyaluronic acid in the skin. This documents contains discussion of agents that are not indicated by the U.S. Food and Drug Administration. MalaysiaAesthetic.com, Allergan Inc, Merz Aesthetic and Teoxane Laboratories do not recommend the use of any agent outside of the labelled indication. 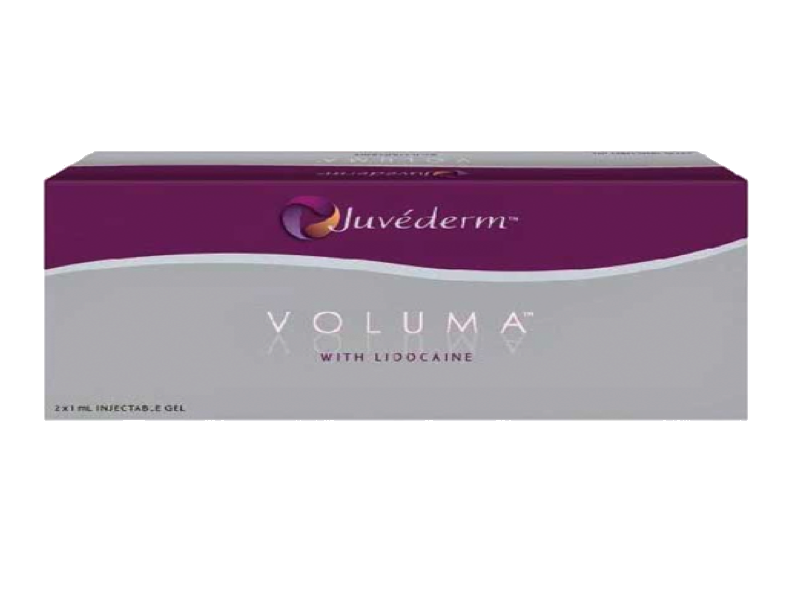 The opinion expressed in this document are those of the contributors and do not necessarily represent the general consensus of The Medical Aesthetic Society, Allergan Inc, Teoxane Laboratories and Merz Aesthetic. Please refer to the official prescribing information for each product for discussion of approved indications, contraindications and warnings. The information presented in this document is not meant to serve as a guideline for patient management. This document is written based on personal experience and anecdotal evidence. The Author(s) and MalaysiaAesthetic.com assume no responsibility for errors or omissions in this text. Prior to deciding on any treatment, discuss with your certified doctor about the indication, potential risk and contraindication of the treatment. MalaysiaAesthetic.com shall not be liable to anyone for any loss or injury caused in whole or in part by your use of this information, or for any decision you make or action you take in reliance on the information you received from this writing.